Careers | KOMAND Consulting Inc.
KOMAND Consulting currently has no job openings. For HR enquiries please email us at: hr@komand.ca. 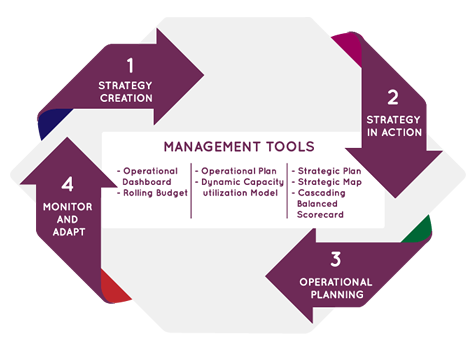 As a statistically driven strategic planning firm, we’ve done our research on why there is such a high failure rate with strategic implementations.It turns out that the sophistication level of the strategy management process is a key driver – the more sophisticated the strategy management process, the better the results.